NuGet Gallery | Packages matching Tags:"Colour"
17 packages returned for Tags:"Colour"
Colour picker for UWP projects. 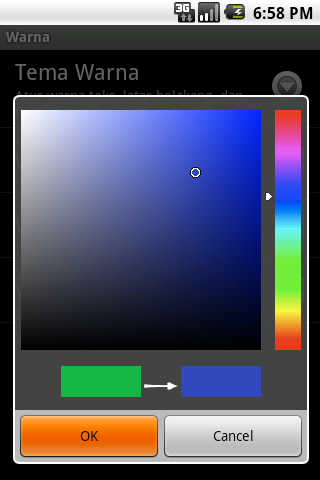 An Umbraco Data Type to fetch the dominant colour from an image Pinterest and Google uses this to show the dominant colour before the image is loaded and Google to allow you to search for images by colour. A library that strives to provide universal terminal colours.